As they age, windows start showing signs of damage, which can lead to an array of consequences for your home. 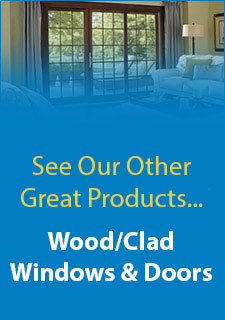 If you notice any indications of window decay, you should inquire about window installation in Louisville. With a new set of windows, you can maintain energy efficiency as well as the environment of your home.Windows Permit DraftsDraftiness is one of the first indications that your windows are deteriorating. Though every window allows some air into your house, you should not be able to sense a change in your homes internal temperature. When windows wear down, they loosen in their frames or develop large cracks in their panes. Both of these issues lead to increased air infiltration, and acquiring replacement windows is often the most effective way to solve this particular problem.Windows Do Not Open or ShutOnce your windows lose the ability to open and close, they have reached the end of their lifetime. All windows depend on balance mechanisms to stay open and shut, and this mechanism deteriorates over time. When you seek window installation in Louisville, you can acquire replacement windows that have fully functional balance mechanisms. They have no problem staying open or shut for extended periods of time.Windows Raise Energy BillsSometimes windows do not have any readily apparent issues, and it is only when you glance at your energy bill that you sense a serious problem. High energy costs are a strong sign that your windows lack energy efficiency. They let too much outside air into your home, altering its internal temperature. To save money and improve efficiency, you are advised to have replacement windows installed in your home.Damaged windows can cause a range of issues to plague your home, from draftiness to high energy costs. 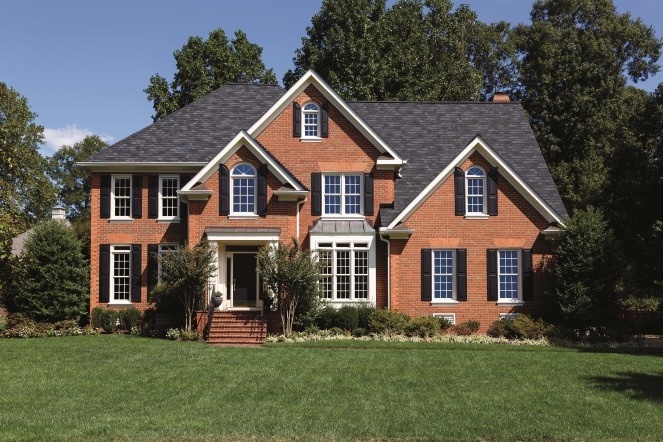 Replacement windows are the key to solving your problems. When you need window installation in Louisville, contact a window company and schedule an appointment to meet with a trained specialist.